With Adam away and Pat sick, the rest of the crew is joined by special guest Alex Commons. First Alex tells us about fraud and fake facebook likes. Next Elan fills us up with the details on fresh vs frozen fruits and vegetables. Lastly, Darren looks into whether the state of Kansas is trying to block the television series Cosmos. 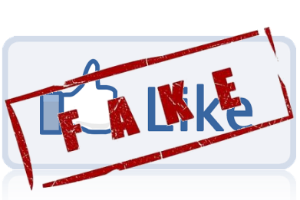 The Next Web – Likes or Lies? This entry was posted in The Reality Check Episodes and tagged 295, banning, cosmos, facebook, fraud, fresh, frozen, kansas, likes, trc. Bookmark the permalink.